One look is enough. 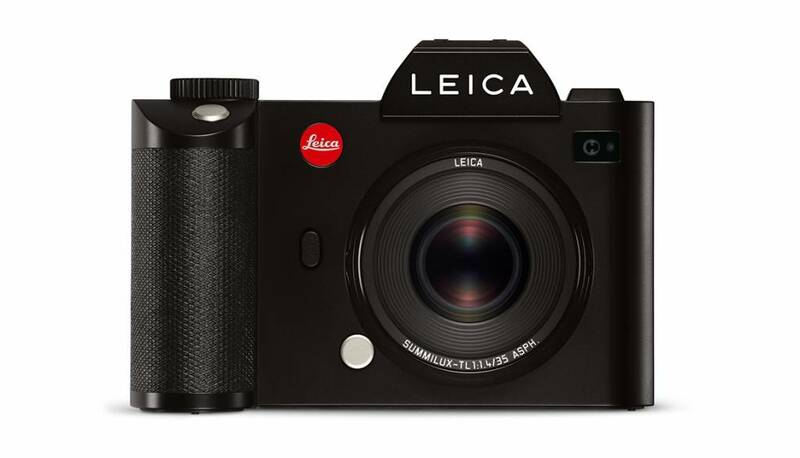 The Leica SL-System is the embodiment of the digital era in professional photography. 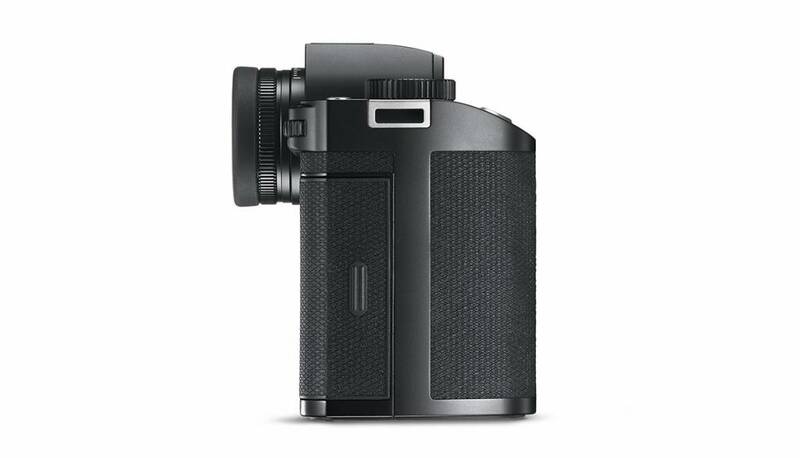 As a mirrorless system camera with an electronic viewfinder and electronic shutter, the Leica SL impresses with versatility, ease of handling and robustness. 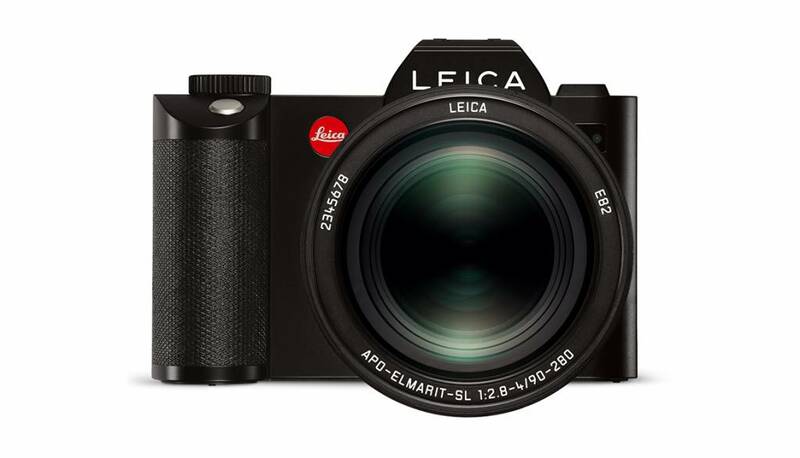 Its versatility is underlined by its maximized compatibility with lenses from other Leica systems. Discover the power of the moment. 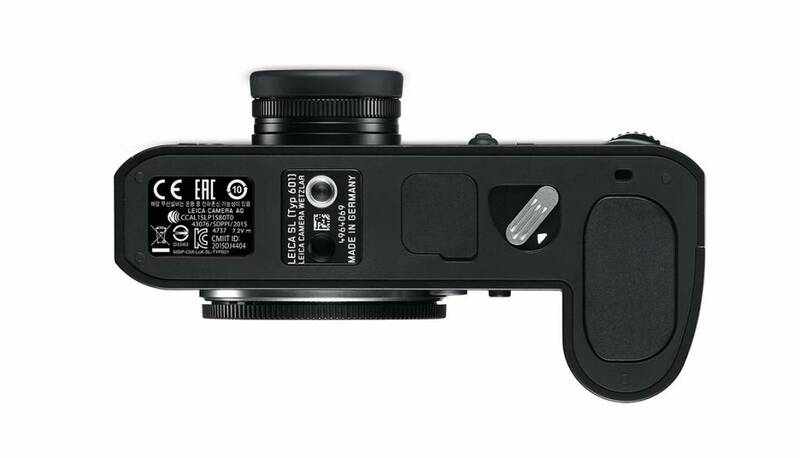 Discover the Leica SL-System. 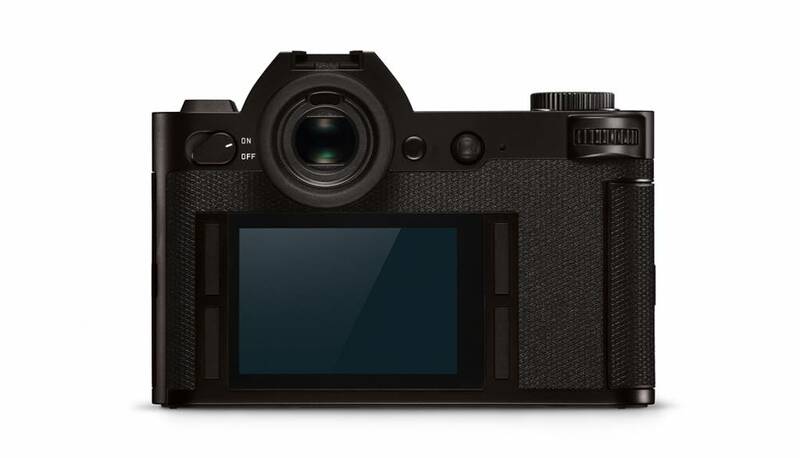 Complete control at any time.The Leica SL is the world’s first camera conceived for professional photography to feature an electronic viewfinder. 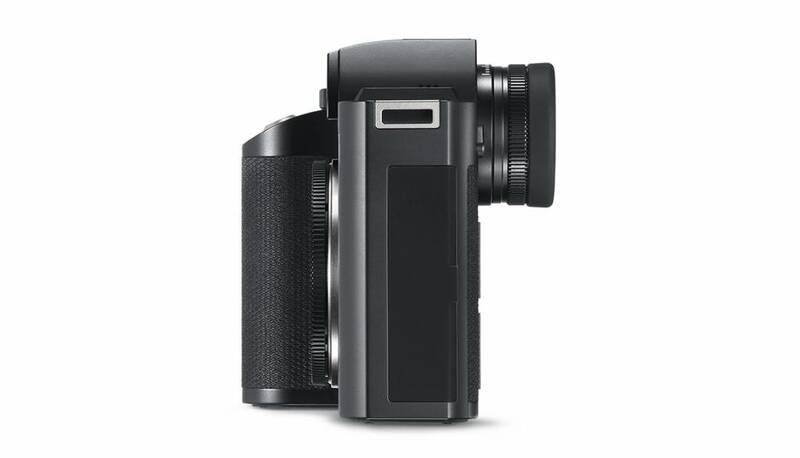 With a latency time below the threshold of perception, an impressive resolution of 4.4 million pixels and the largest possible viewfinder image, the EyeRes® viewfinder developed especially for the Leica SL gives you complete control over every picture you take. Highest picture quality under all conditions. 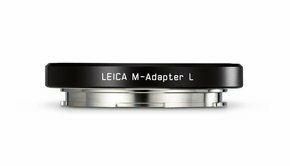 The 24 MP CMOS sensor of the Leica SL has 4000 × 6000 pixels with a pixel pitch of 6 × 6 µm² on an active surface area of 24 × 36 mm. This means that you can depend on the imaging quality of a 35 mm, full-frame format. 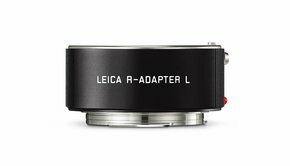 The omission of a low-pass filter ensures that the Leica SL delivers maximum image sharpness. Never miss a moment. Capturing exactly the right moment is not only essential in sport photography. When used together with the Vario-Elmarit-SL 24–90 f/2.8–4 ASPH. 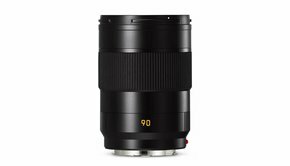 and the Leica APO-Vario-Elmarit-SL 90–280 f/2.8-4 zoom lenses, the Leica SL has one of the fastest autofocus systems of all professional cameras, including SLRs. The camera moves the focus from infinity to the closest focusing distance in less than 110 milliseconds. 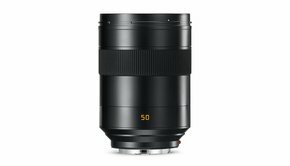 Photography with more than 150 Leica lenses. 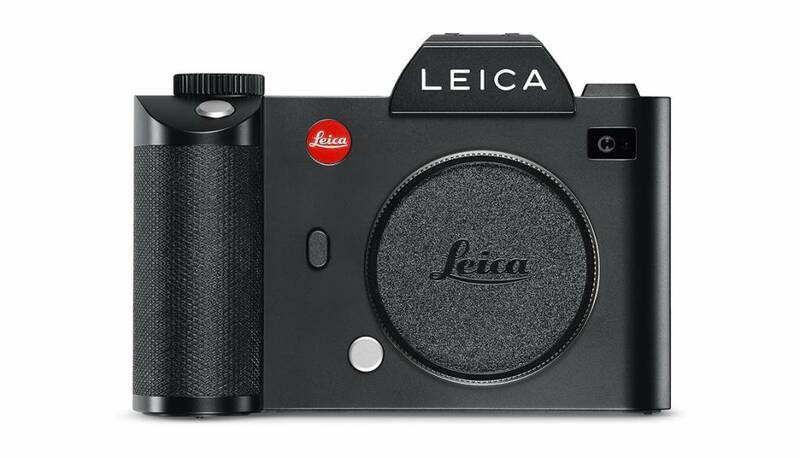 The key to the cross-system compatibility of the Leica SL is its L-Bayonet. 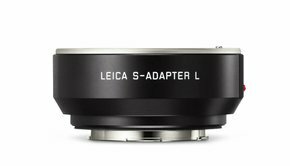 In addition to the lenses of the SL-System, you can also use every lens of the Leica TL series without the need for an adapter. 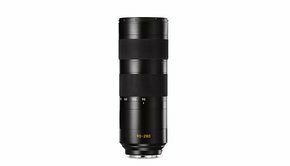 With the appropriate adapters, you also have access to a multitude of excellent Leica lenses from the S, M and R systems. 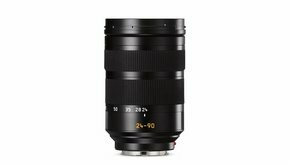 This makes your choice of Leica lenses almost limitless. Standardized and flexible. The Leica SL is conceived for seamless integration in every existing working environment. 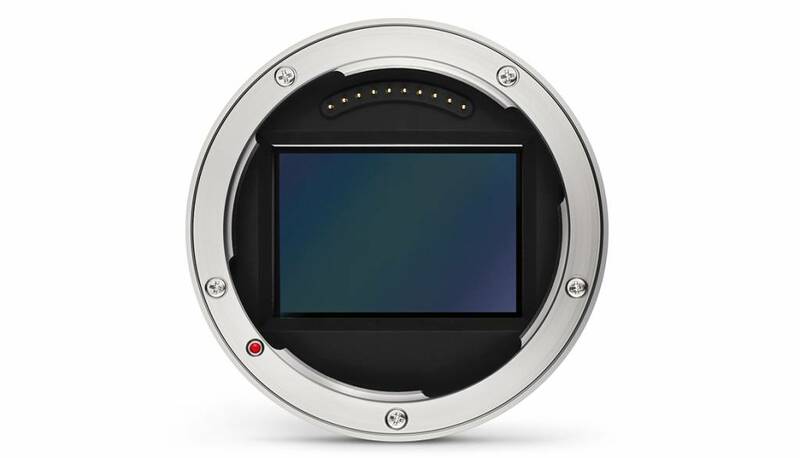 The most important prerequisite for this is that image data can be saved as files in the future-proof DNG (Digital Negative) format, the only manufacturer-independent, standardized format that does not rely on specific RAW converters. Tethered shooting and more. 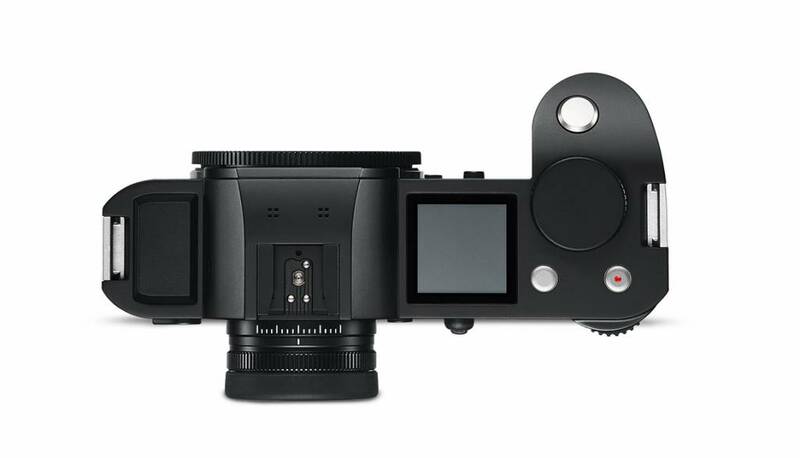 Thanks to its USB 3.0 interface, the Leica SL can be connected directly to a computer for fast and stable tethered shooting. Here, the Leica Image Shuttle 3.6 software package ensures an efficient and professional photographic workflow in which all relevant image properties such as subject composition, framing, sharpness, and exposure can be viewed and assessed on larger monitor screens. Intuitive handling, perfect ergonomics. 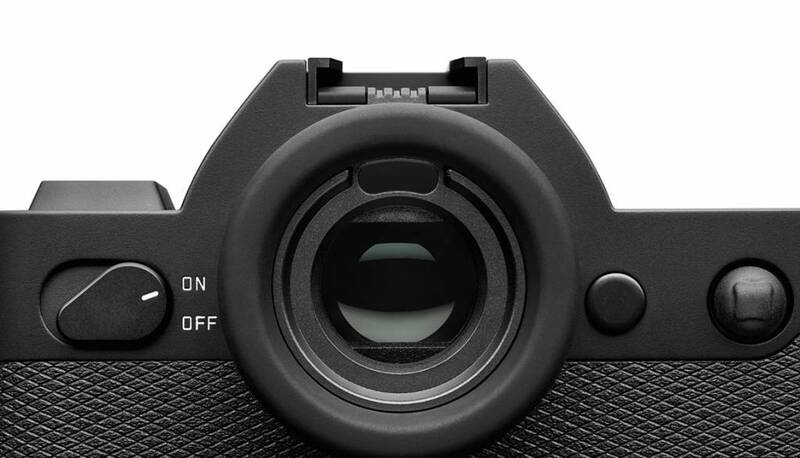 The handling concept of the Leica SL follows the principles of concentration on the essentials – Das Wesentliche. 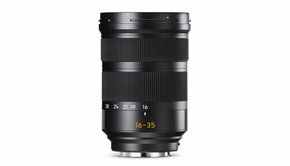 As a result of this, the Leica SL can be used intuitively by any photographer. Fewer controls and sophisticated, simply laid out menus let you find the settings you need much faster. Numerous functions can be controlled directly and customized according to your personal preferences. Instantaneous response in every situation. The exceptional speed of the Leica SL is down to the use of a Maestro II series high-performance processor. 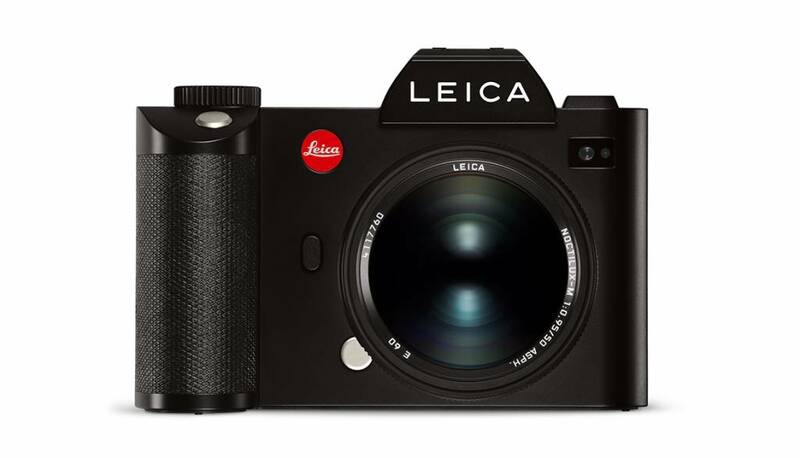 Thanks to this processor, the Leica SL achieves absolutely the best performance currently possible in the professional camera class and underlines the groundbreaking character of the camera. The Maestro II processor ensures that the camera responds instantaneously to every command. Every time. For moving and moving pictures. 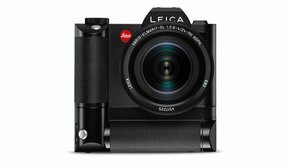 The Leica SL is much more than a professional still-picture camera with video recording capability. It fulfills even the most stringent demands of moviemakers as a fully-fledged video camera. This begins with a clear and simple handling concept that clearly separates still and motion picture functions and ends with HDMI 1.4 output.